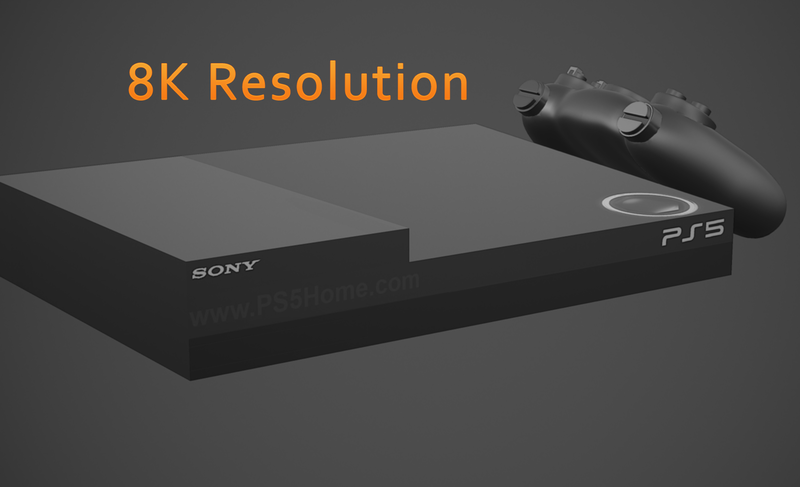 Taking on the assumption that Sony will actually release a PS5, which seems increasingly likely within the future, it feels important to consider which resolution such a console might be compatible with. After all, the PS4 Neo is expected to take advantage of the 4K resolution. With that said, it seems as though we are going to be quite a number of years away before hearing about a PlayStation 5. Yet, 4K could potentially extend the lifespan of the PS4, but there will come a point when the advancements in technology force forwards Sony’s next juggernaut console release. Obviously, 8K is double that of 4K, providing vast differences visually with what’s on the screen, although both resolutions fall under the same hood of ‘Ultra High Definition, or UHD’. As 4K technology becomes affordable, it is expected to go mainstream. Both the PS4 Neo and the XBOX Scorpio will bring to the table much needed 4K content, which in turn should increase the consumer demand for owning a 4K TV. It’s at this point when we should expect 4K televisions to drop in price, allowing many to get on board with this resolution. You can see the image below, which shows the differences with each resolution. 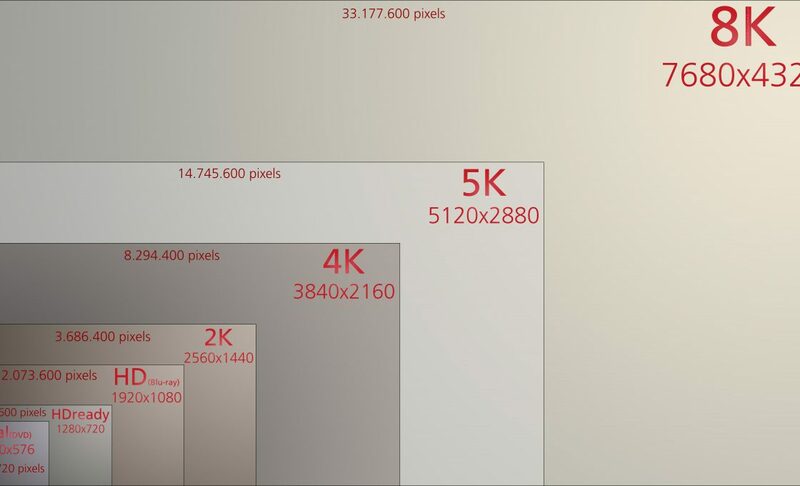 As 4K takes off and becomes popular, the desire for the next big thing, 8K resolution, will steadily grow. Depending on the exact time-frame, the PS5 and 8K might greet each other. In fact, you could almost in vision this when thinking 5 or so years ahead. It might seem rather shocking, but technology really is advancing at a pace never seen before, and it can be somewhat of a head-spin to keep up-to-date. From Sony’s comments, it seems fair to say that the PS4 will have a lifespan, and not an endless one. Therefore, something should surely replace the system when the time is right. Yes, the PS4 will have a distance to go before the journey ends, and this will run for many years. But, who doesn’t like the sound of a PS5 announcement within the next 10 years? After all, if you could bet on it, you probably would.